Latest Google SEO Updates & Algorithm Changes in 2017 – The world is getting smaller with the digitalization. More and more people are getting connected to the internet. This has made the internet the best platform for reaching out to the people. Over the time, Digital marketing has spread its root to the extent where everyone wants to have the strong internet presence and end goal for everyone is to be at the top in SERPs. In order to do so many spam activities were done. Therefore, to keep check and control over them Google keeps on launching the Latest Google SEO Updates & Algorithm Changes. Google Algorithm & SEO updates are part of Google SEO Ranking factors, so you must be aware of latest Google SEO Changes. Here in this post will be checking the how these algorithms work as these updates and changes directly affect the SEO practices. Google regularly roll out the updates and also while some are very effective and others are not. We have summed up for you the latest Google SEO Updates and Algorithm Changes in 2017 which will provide you massive help with the SEO practice. Since Google emphasizes on increasing the good user experience with these updates and changes and by tracking them down has become essential for the marketers. By keeping track over the latest updates and Google changes on the Algorithm that helps in ranking, one can get a good response. You will be able to understand what you should do in order to climb high on the SERPs. Once you know what you need to do, your website can rank high in the search results. Google’s Penguin Algorithm was introduced to de-rank the websites or sites which have the manipulative links to rank higher. 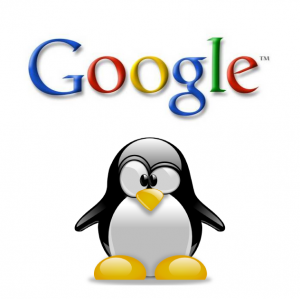 The Black Hat SEO rankings are penalized by the Google Penguin. Penguin is the part of Google Ranking algorithm since the year 2016. It works in the real time, therefore, the action is taken on time on spammy sites. According to the latest updates of the Penguin, the old sites with the bad links can re gain their ranks by removing them. On the other hand, the new site cannot escape the penalty for link spam activity for higher ranks. So the Penguin Algorithm come of on top in Google SEO Updates. The Panda is also one of the tops most Google algorithm was launched on 24 Feb 2011. The aim of Google Panda is to down rank the site with the bad quality content. The Panda is rolled out monthly. Unique and relevant content are favorite of Google. There should be no multiple pages with the same Keyword. The length of the content should be according to the set rules. 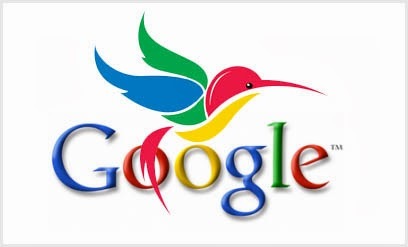 Hummingbird focuses on the application of the technology to the billions of pages over the web. The proper use of keyword graph facts for the proper search results. Ude of Long tail keyword for effective results. 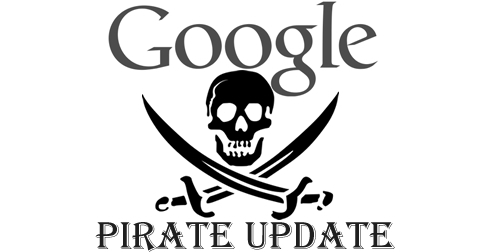 The high volume of copyright infringement reports can be controlled by the Google Pirate Updates. Launched in the year 2014 on July 24 and then later rolled out on December 22, 2014 (UK, Canada, Australia). Pigeon aims to achieve and offer the high Quality, Relevant local search results. the creator of Pigeon has made it clear that there is a close tie between the local algorithm and core algorithm which means that the same ranking factors are responsible for the ranking of local and other results. There is no need for the over optimization of the site. Good Domain Authority is important. Since the use of the mobile phone was increasing exponentially. the Google launched the Mobile-friendly updates on Agust 2015. 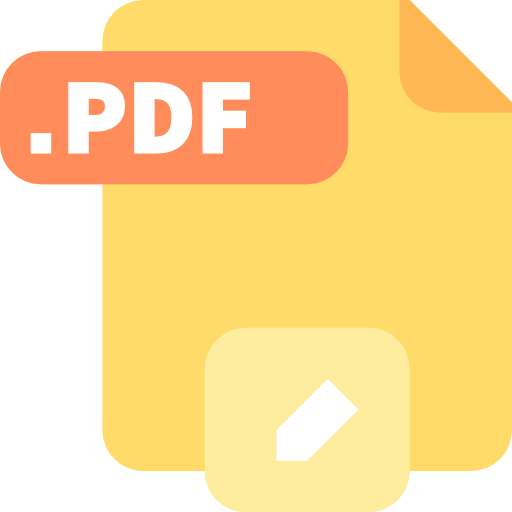 This also works for the website which is mobile friendly and they are ranked high on mobile SERPs while this de-rank the site which is not mobile friendly. The testing tool of Google Mobile friendly website API access now.